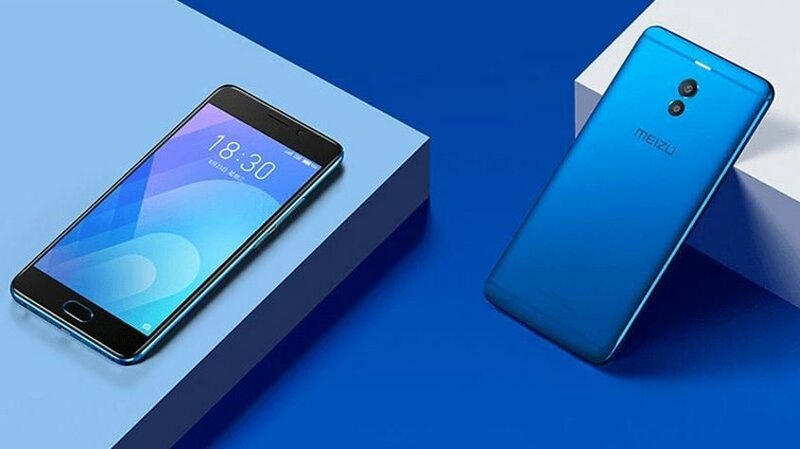 Meizu, an industry innovator in electronics and affordable mobiles are now available in Pakistan the smartphones released include the Meizu Pro 7 and 7 plus along with the standard Meizu M6 and M6 Note. 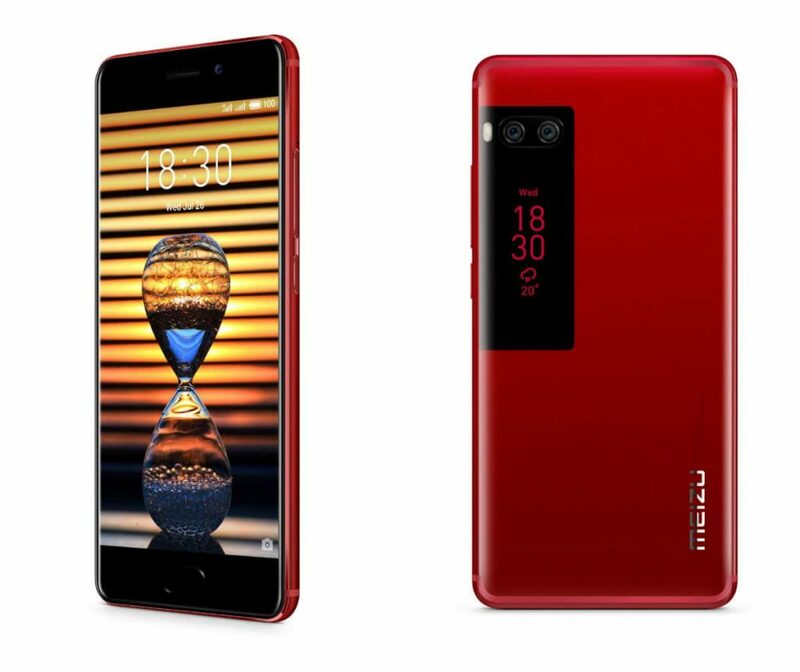 These feature-rich smart-phones are now available in Pakistan and come with a local warranty from Green Tech’s distribution and customer care network. 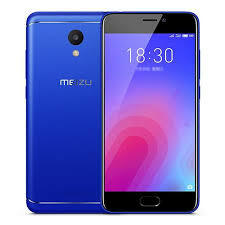 The Meizu – M6 (Android) which features the line ‘Better selfies with slimmer body’ is considered the most affordable with 3GB, 32GB and a fingerprint sensor. 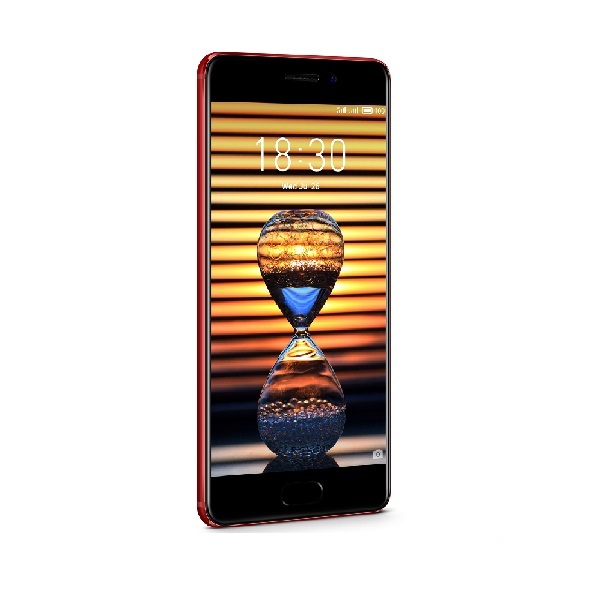 The M6 has a 5.2 inch IPS display, 3GB RAM & 32GB ROM, front camera 8MP + F2.0 Arcsoft selfie enhancement, rear camera 13 MP + F2.2 dual-tone LED flash multi-frame noise reduction, panorama & continuous shooting modes, slow-motion shooting mode, dual SIM/ LTE, 1.5 GHz octa-core processor, Android 7.0 (Nougat) and a 3070 mAh (non-removable) battery, with a retail price of Rs. 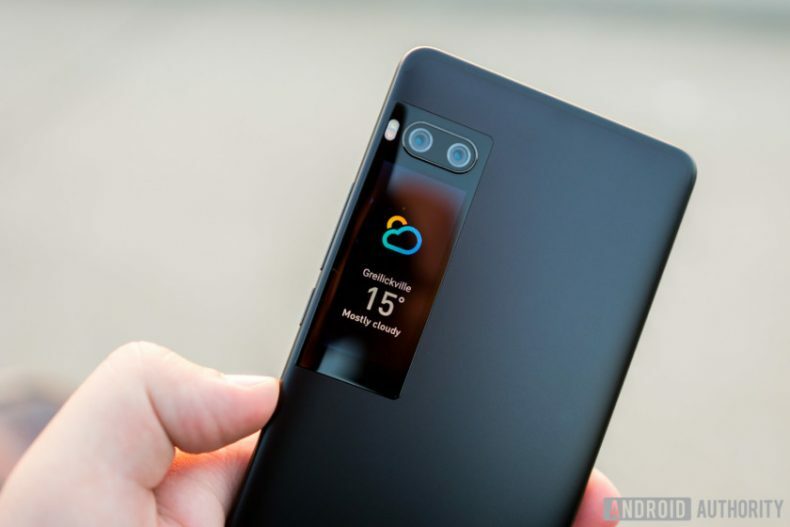 18,999/-. 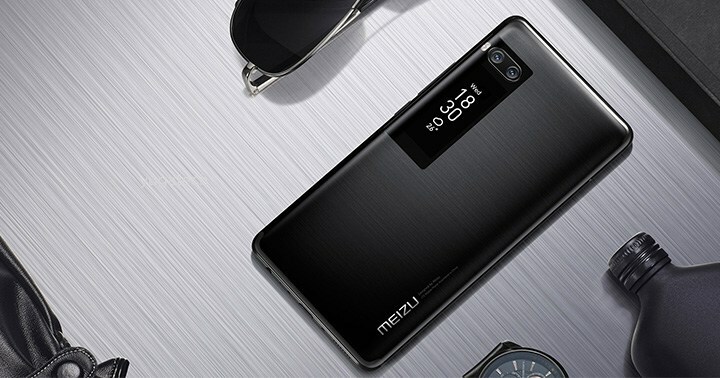 Meizu believes that communication technology has progressed at a rapid pace transforming the concepts of connectivity on a global scale. 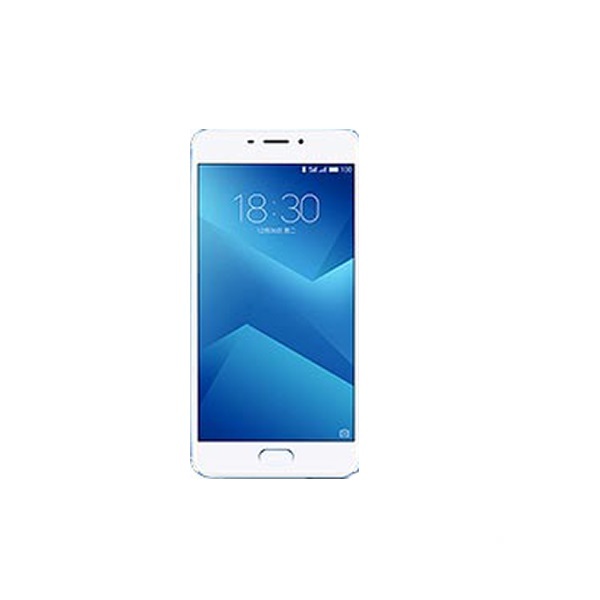 Meizu’s smart-phones resonate with millennials due to their need for a customized user experience, high performance and feature-rich capabilities at affordable prices.